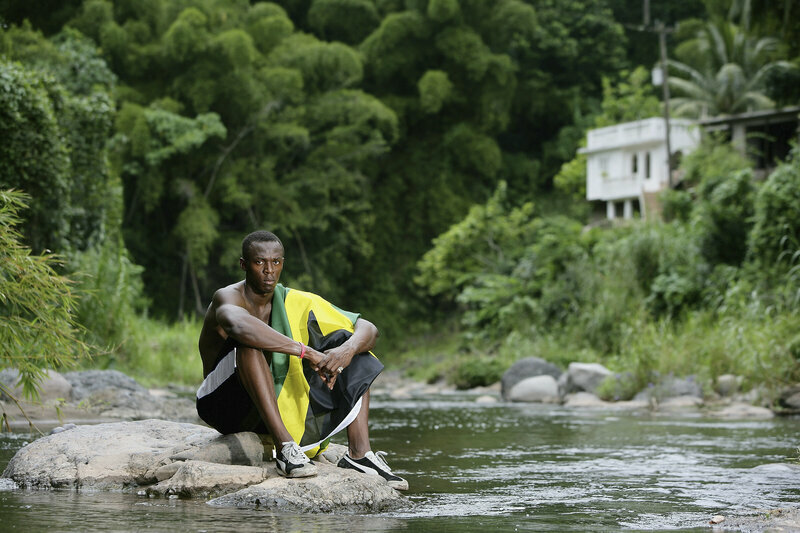 Usain Bolt in 2006 in Kingston, Jamaica. The world’s faster sprinter grew up in a remote, rural part of the island. Usain Bolt is not the only exceptional sprinter from his island country of 2.7 million people, which has thus far won six medals at Rio, all in track and field. Elaine Thompson took gold in the women’s 100 and 200 meters, while Omar McLeod did so in the men’s 110-meter hurdles. Though he placed fourth in this year’s 100-meter race — the distance that confers “fastest” status — the second fastest man of all time is Bolt’s Jamaican pal, Yohan Blake (tied with America’s Tyson Gay), while the third, Asafa Powell, is also from the island. Jamaica’s Usain Bolt competes in the men’s 200-meter semifinal at the Olympic stadium in Rio de Janeiro. Theories attempting to explain the modestly-sized, developing country’s dominance in sprinting have leaned, at times, on the local prevalence of a so-called “speed gene,” the stimulating effect of eating yams with regularity, and even the country’s aluminum-rich soil (which, when absorbed through a pregnant woman’s diet, might help the development of “fast-twitch muscle fibers” used in sprinting). None of these theories have been proven. Doping has also been suggested, particularly as top athletes fail tests. Another theory, touched on in Harvard sociology professor Orlando Patterson’s New York Times op-ed column this past Sunday, “The Secret of Jamaica’s Runners,” gives a great deal of credit to public health initiatives that have succeeded in the country over the past century. 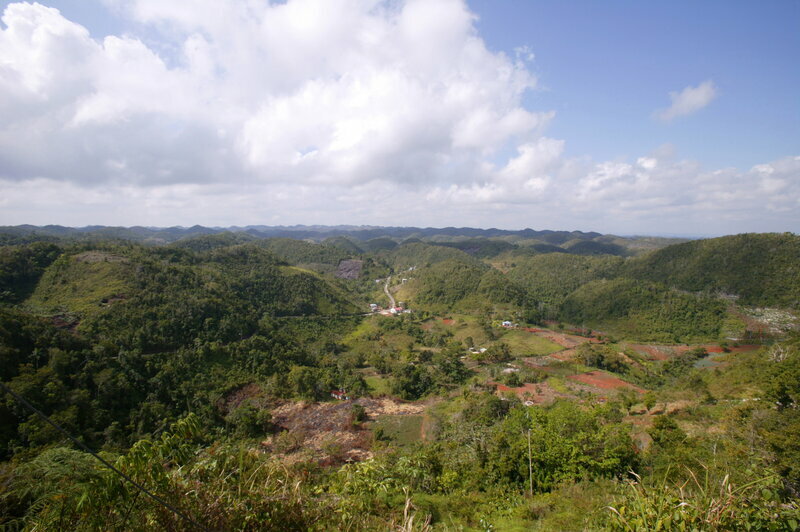 The Blue Mountains of Jamaica are the longest mountain range, running about 30 miles, on this island of 2.7 million people. In the 1920s, progress was underway in the developed world in the fight against malaria, tuberculosis and various gastrointestinal diseases, using expensive methods like sanitariums and relatively elaborate (for the time period) waste disposal systems. Starting in the countryside, Washburn moved toward cities, like Kingston, sharing best practices for mosquito control (nets and limited standing water) and gastrointestinal disease control (building outhouses and limiting contact with human waste). He advocated controlling tuberculosis, a leading cause of death, by isolating the active case at home rather than sending patients to sanitariums or on isolated ocean voyages. 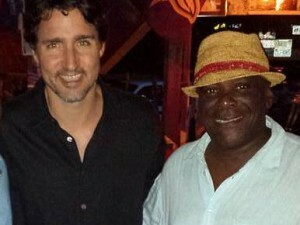 That strategy was more affordable for Jamaicans — and thus more effective. By the late 1920s, a public health bulletin, published by Jamaica’s Bureau of Health Education, helped spread proper sanitation protocol even further. So-called “health plays,” which dramatized appropriate responses to public health threats, were also being produced by Jamaican school children. By the middle 1930s, Riley says, “you had a more healthy population — lowered infant mortality rates as well as lowered incidence of diarrheal disease, and higher life expectancy rates.” Subsequent generations of school children no longer suffered from repeated bouts of diarrheal disease, malaria or tuberculosis. Life expectancy soared from 36 at birth in 1920 to 70 years in 1977, nine years before Usain Bolt was born in a small town. As Patterson writes in his Times editorial, “Running, as the cheapest sport, was the natural beneficiary of this [public health] movement. 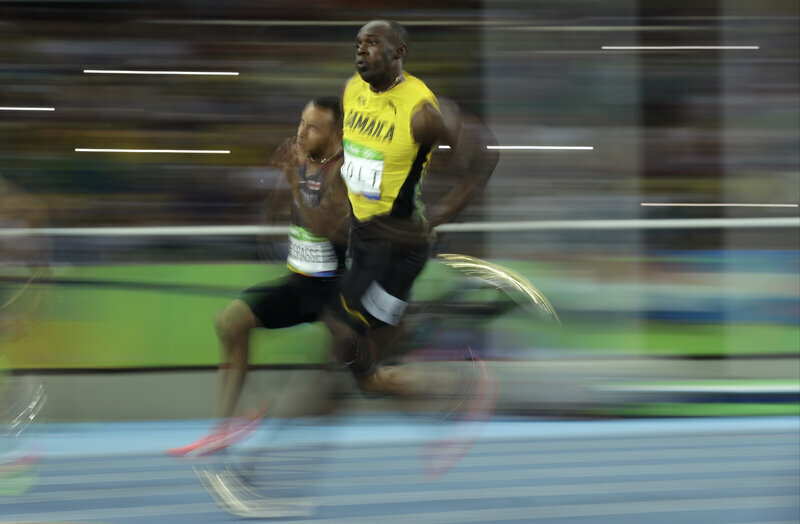 As a child, Usain Bolt received his initial training at a remote, poorly equipped rural grade school.” Without the public health practices already entrenched in rural Jamaican schools by that point, in the 1980s and ’90s, we very well might not have the pleasure of witnessing Bolt push the limits of human speed past 27 miles-per-hour. That’s a good thing, unless you’re Justin Gatlin.